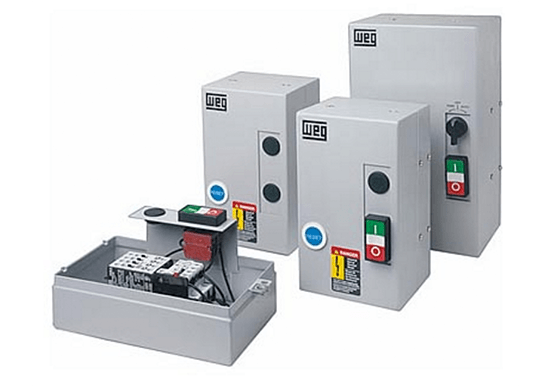 WEG Controls and Solutions - Allied Automation, Inc.
WEG offers a wide selection of controls. 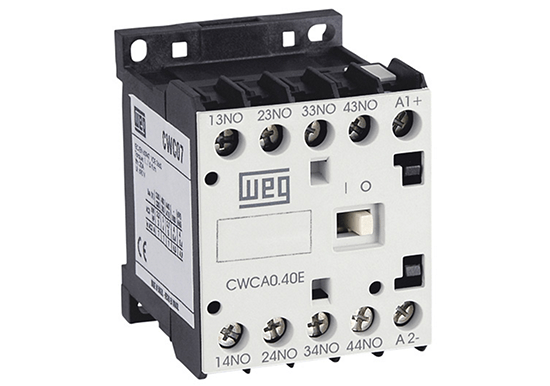 WEG‘s new generation of miniature contactors has arrived. 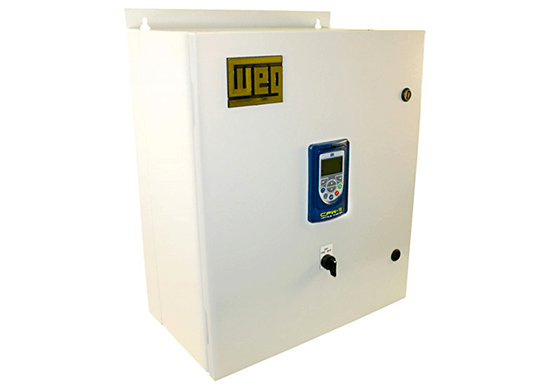 Introducing the new technologically advanced CWC Series, manufactured by WEG‘s Controls and Switchgear Division. 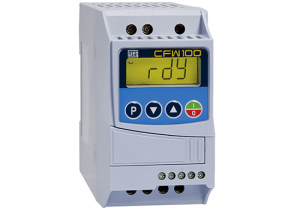 The CWC Series miniature contactor features more horsepower for its size than any other miniature contactor on the market. 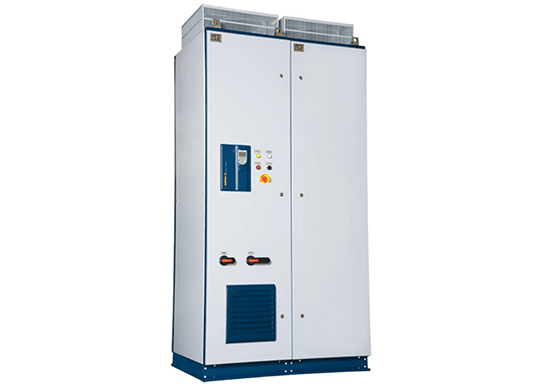 The CWC’s compact dimensions for its current rating, up to 25A, AC-3 utilization category, allows it to take up less space inside electrical enclosures while still maintaining a powerful 15 HP @ 460V. Dimensions from 7A to 16A remain the same whether the coil voltage is AC or DC making panel design and assembly easier. 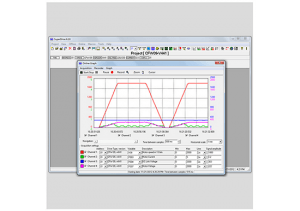 DC models feature low consumption coils allowing the CWC to be operated directly from a PLC without interface relays. 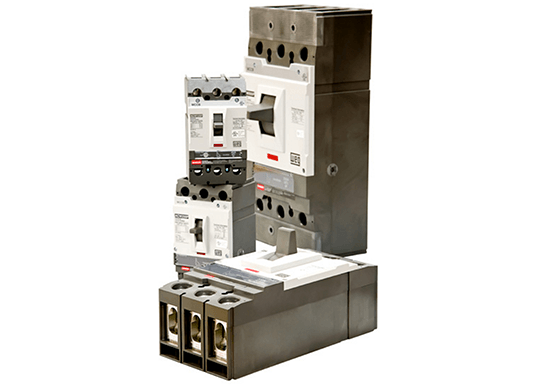 An extensive lineup of modular and tool-free accessories makes the CWC Series the most flexible and easy-to-use miniature contactor available today. 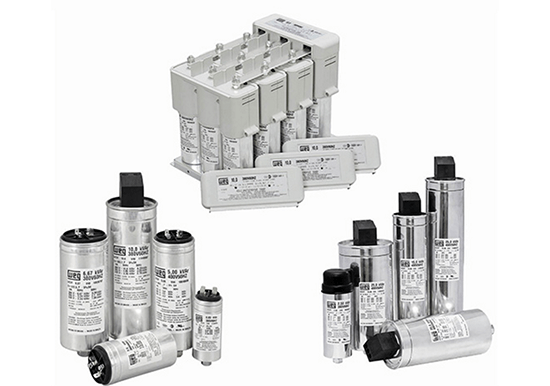 WEG’s control relays are available in multiple auxiliary contacts configuration (up to 8 contacts). Units may be directly mounted on DIN EN50.002 or tightened with screws. 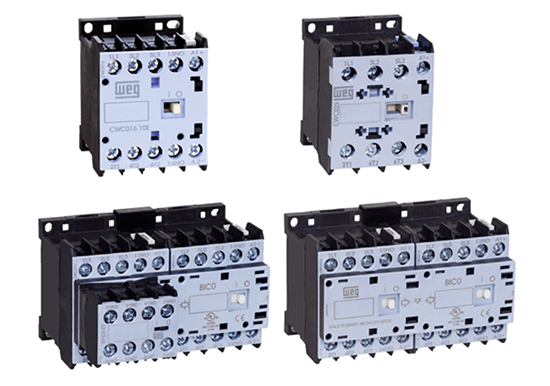 The CWM general-purpose contactor line has been designed taking into consideration industrial duty and reliability in mind. All contactors are manufactured to assure the highest quality manufacturing processes and component materials. This way, WEG offers reliable solutions for low-voltage applications in electric panel assemblers, OEMs, distributors and end users. 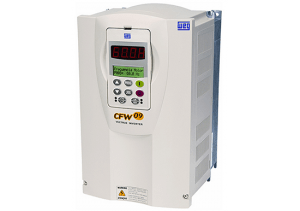 Given their compact footprints, CWM contactors allow total panel space optimization, with only a few compact frame sizes from 5 to 75Hp@460V. Reducing inventory is a “snap” with CWM’s common accessories. For example, front & side mounted auxiliary contact blocks are the same from 5 to 75Hp@460V. The CWM general-purpose contactor line has been designed taking into consideration industrial duty and reliability in mind. 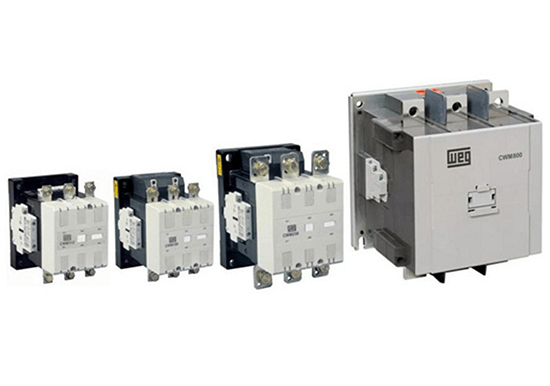 Rated for inductive loads up to 800A or 600Hp@460V, WEG can offer the suitable contactor for your application. 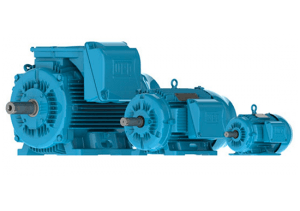 Designed for extended mechanical and electrical life, dependable switching in even the most heavy-duty applications can be achieved. All contactors are manufactured to assure the highest quality manufacturing processes and component materials. 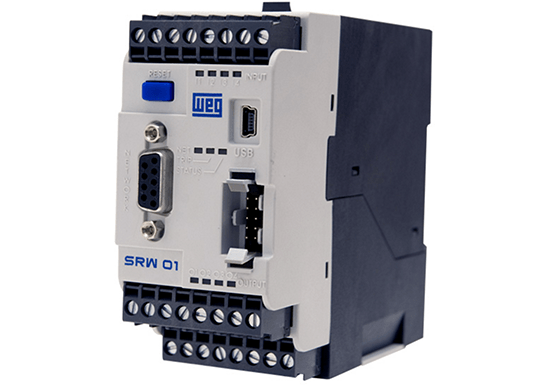 This way, WEG offers reliable solutions for low-voltage applications in electric panel assemblers, OEMs, distributors and end users. 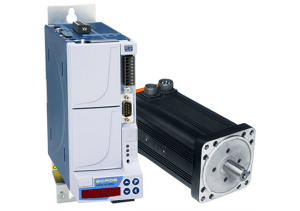 Compact solution for protection and operation of motor circuits up to 100A. 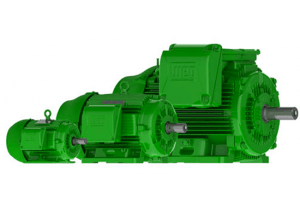 WEG’s Manual Motor Protectors combine motor control, disconnect means, short-circuit & motor overload protections in just one component. 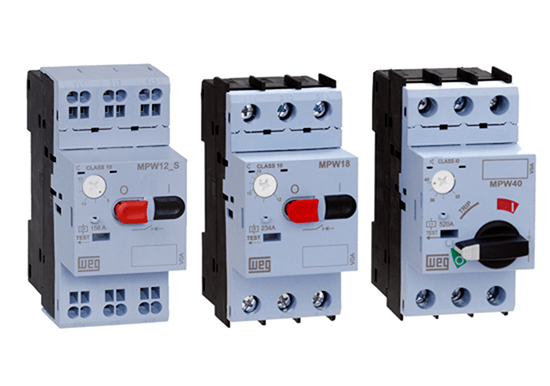 Introducing the WEG ACW Series of Molded Case Circuit Breakers now available with UL489 certification.Available in four different compact frames, the New ACW Series will assure top performance for power distribution on both thermal and short-circuit protection from 15 to 800Amps. 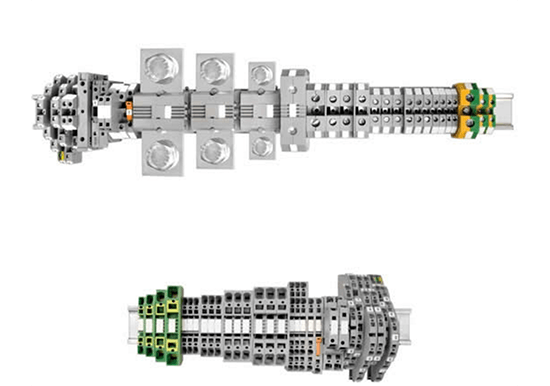 Its robust desing and double contacts structure optimize performance and increase breaking capacity (kA rms). 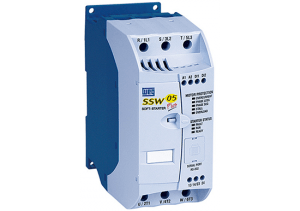 The ACW series is available in two levels of short-circuit interrupting capacity – standard industrial & commercial applications (35kA), as well as required in high-performance applications (65kA). Common plug-in accessories simplify field installation and minimize inventory variations on distributors’ shelves. The Enclosed Drive Panel is an industrial general purpose AC motor control and protection package. 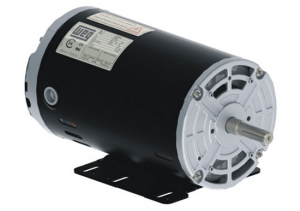 It is designed for simple and quick installation and start-up, requiring only input power and output motor connections. 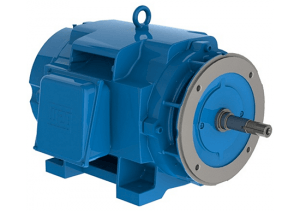 Series were designed to meet requirements and flexibility frequently demanded in industrial applications. Standard units range from fractional to 250Hp@460Vac. New generation of WEG frequency inverters for high power ratings, consisting of power units fed through a 6 or 12 pulse input retifier with line voltage from 380 to 690V. The modularity concept is inverted by inserting power units "books" , according to the application demands, makes the CFW-11M suitable for all range of power meeting Normal Duty and Heavy Duty requirements and it increases the VSD reliability as well. 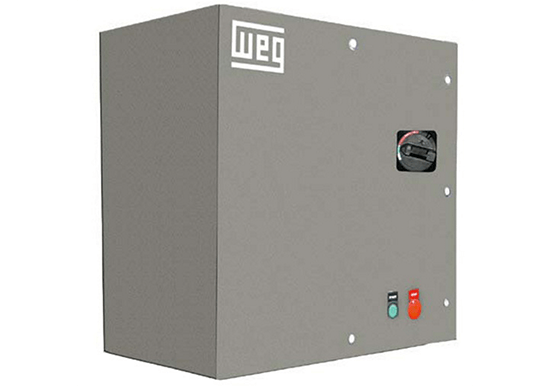 Designed to best suit industrial segments WEG Panels are highly standardized and their modular construction allows easy assembly, installation and maintenance. 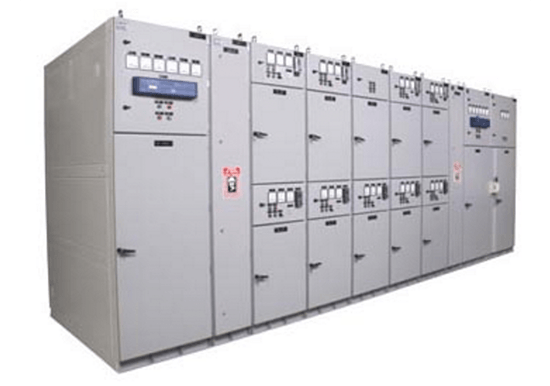 WEG Panels were designed for various market segments, fulfilling quality and performance requirements compared to the best products available internationally. Availability of Panels NEMA1 to NEMA 4X for all sort of applications regarding 12 and 18 pulses VDSs in Low and Medium Voltage. 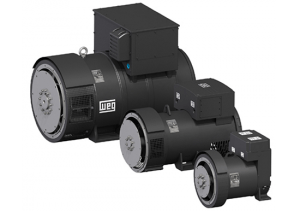 WEG has used its leading-edge technology & development capability to design the CSW series. These user friendly and durable pilot devices are available in Industrial Ø22 and Ø30mm & Hazardous Ø30mm versions. 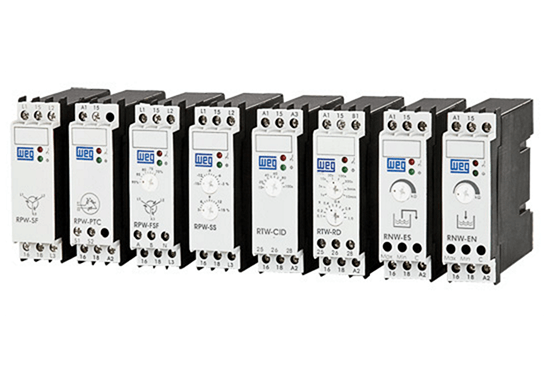 Ideal for applications such as industrial processes, power supply monitoring and level control, these series use high precision electronic circuit with noise immunity. 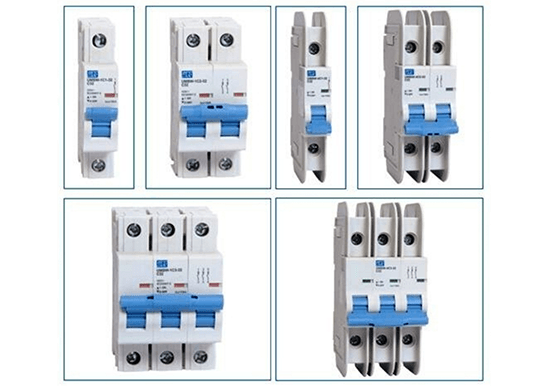 Designed to guarantee a safe and secure connection for electric conductors. Developed to be used in several applications, offering great quality and performance. The growing demand for electricity has required large investments in power generation to meet the rate of global development, both in developing countries where the population has gained greater access to consumer goods, and in developed countries, where energy efficiency has been object concern in order to reduce high investments in power generation. These investments, however, besides being planned in the medium and long term, involve the use of increasingly scarce natural resources which are subject to environmental pressures. In short term, the best way to increase the supply of electricity has been reducing waste and increasing energy efficiency. 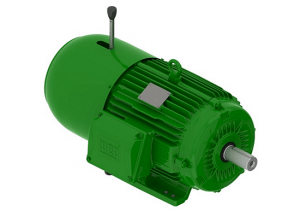 It is estimated that currently 40% of global consumption of electricity is related to the use of electric motors. Moreover, the application of new technologies has become increasingly common in many industry sectors, bringing deep changes in the form of application and control of electric motors. 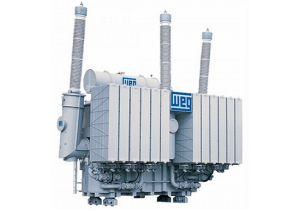 Within this context of technological changes and pressures for higher energy efficiency, WEG presents its line of capacitors for power factor correction. These capacitors are manufactured in accordance with National and International Standards such as NBr IEC 60831 Parts 1 and 2, EN IEC 60831 Parts 1 and 2, UL 810, and its supply chain bears ISO 9001 and ISo 14001 certification.The figure below illustrates how the Power Factor Correction works to increase energy efficiency. 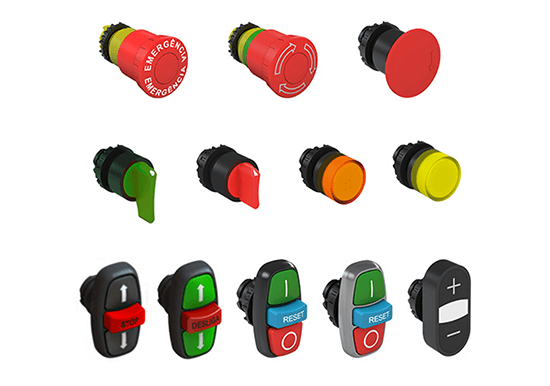 Single pole and multi-pole thermal-magnetic miniature circuit breakers (MCBs) in accordance with EN 60947-2, UL 1077 and UL 489. 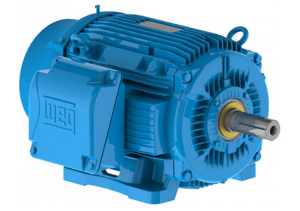 The UMBW is suitable for a variety of applications.